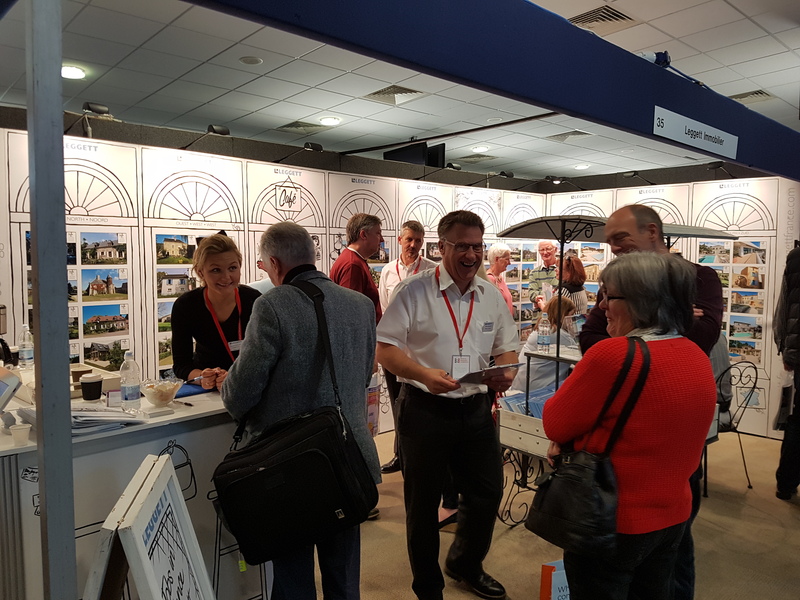 Property exhibitions this year continue to keep us busy with high attendances and plenty of questions for our agents! 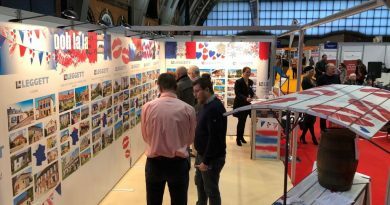 First up was A Place in the Sun at London’s Olympia where pent-up demand – this was their first spring show this year – led to a surge of over 8,000 people through the doors. 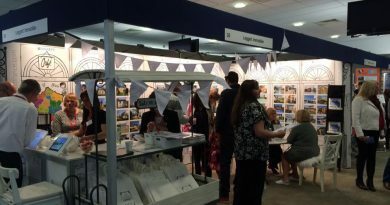 We saw the same, on a smaller scale, at Wetherby last weekend at the French Property Exhibition, where we also met many people interested in joining the Leggett team too. So where was the interest focused on most strongly? 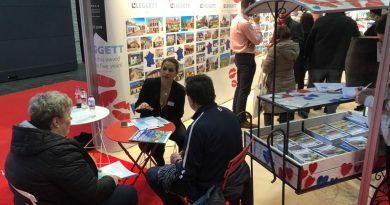 The South West was, as ever, very popular – especially Charente and Dordogne – but there was overall a good general positive feeling towards France following the elections. 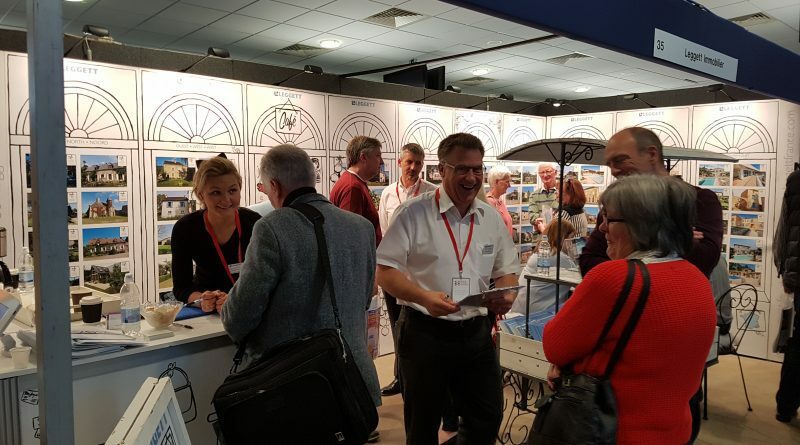 If you missed either of these show, why not come to Dublin between 23rd and 28th for The Overseas Property Show? Book your free tickets here. ← Cannes we find you the perfect Riviera bolthole?